While most everyone understands the importance of proper insulation in heating costs and adding warmth and comfort to your home or property, the value of insulation is largely not understood in terms of ensuring the functionality of your roofing system. 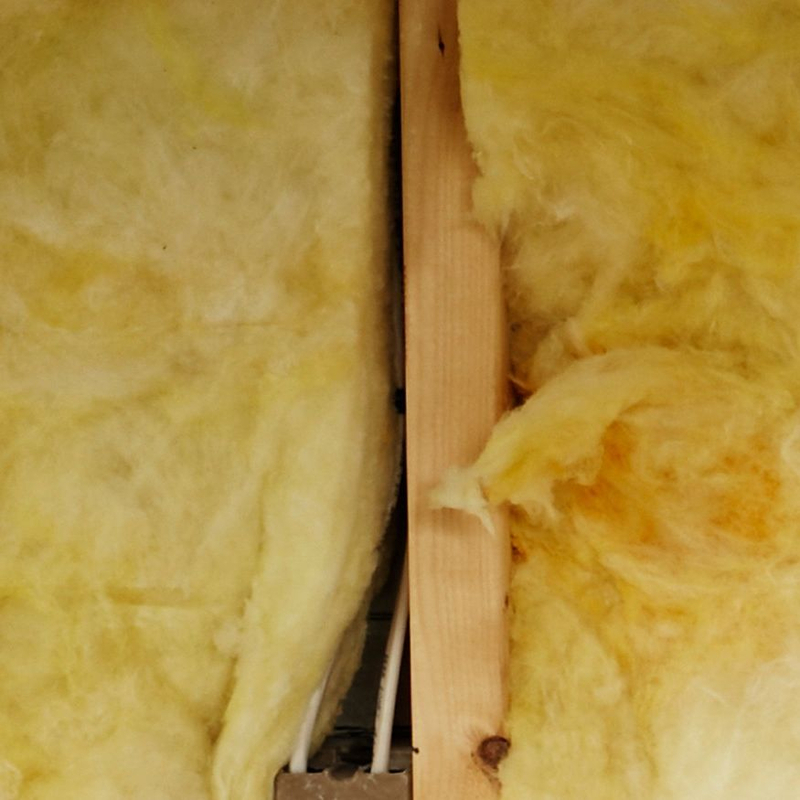 Inadequate insulation in your attic can create humidity leading to damp or wet insulation in the attic and ice damming on your roof. Both can create expensive repairs to the interior of your property or your roofing system particularly roof covering and eaves troughs. Similarly, inadequately ventilation in your attic can lead to moisture and leakage as the warm interior temperature meets with the cold outside temperatures, particularly in the coldest months. Add to this the effect of snow and ice melting on warmer days in winter months, and you have the combination for ice damming on your roof, resulting in water penetrating your roof causing leakage problems and expensive repair costs. Above ground walls between living spaces and unheated areas including the outdoors, unheated garages and storage areas, among others, require a sufficient insulation barrier and air sealing to ensure your interior a comfortable environment whether in the very cold winter months or the warm and humid summer months. Proper insulation of exterior walls can ensure that you enjoy your property regardless of the time of year. Many older homes were built without the insulation building codes of today and require additional to be added. Additionally, enhanced insulation reduces heating costs. Ins​pecting your property’s attic most times can re​veal the adequacy of your attic insulation. But most times, the level of comfort indicates that additional insulation may be needed somewhere in the home or property. If you are considering re-roofing, changing the siding or the other exterior elements of your property, including soffit/fascia or eaves troughs, this might be a good time to take the extra step and evaluate your insulation requirements in the attic and walls. The adequacy of your attic insulation as well as ventilation issues in the attic. Our estimators and installers can discuss your insulation requirements and provide you with an estimate with no obligation.